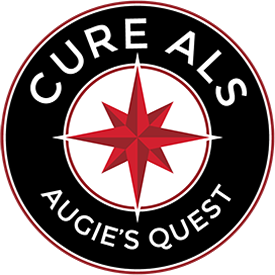 We support Augie’s Quest because it is the world’s first and largest nonprofit biotech focused 100% on ALS. Amyotrophic lateral sclerosis or ALS, also known as Lou Gehrig’s disease, is a neurodegenerative disease that destroys muscle. It affects far too many people and their families. We need to work together to find a cure. Watch this video for a crash course on ALS. Together we can end ALS once and for all. You can help by clicking here to donate. If you are looking for something local, register for the annual Hamilton Mill Charity Classic tournament benefiting Augie’s Quest. 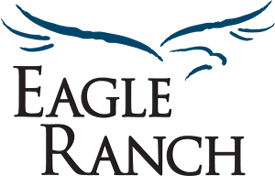 Eagle Ranch’s mission is to help families in crises. Since 1985, they have provided a residential program for boys and girls. The program is one of the nation’s most progressive therapeutic homes designed to help make life better for children and their families. Eagle Ranch is just a few miles north of the Gwinnett County line on 270 acres in Flowery Branch, Georgia. Click here to donate or to learn more about this organization. Samaritan’s Purse helps to meet the needs of people who are victims of war, poverty, natural disasters, disease, and famine. Samaritan's Purse mobilizes staff and equipment and enlists thousands of volunteers to provide emergency aid to victims of tornadoes, hurricanes, wildfires, earthquakes, tsunami’s and more. They are currently providing disaster relief to Georgian’s who were affected by the recent hurricane. Click here to learn more. 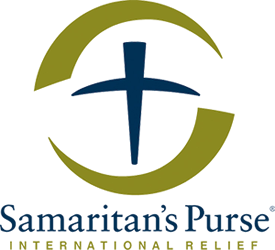 Samaritan’s Purse was founded in 1970 and is a non-denominational humanitarian organization that operates in more than 100 countries. Samaritan’s purse is currently #22 on Forbes list of largest U.S. charities. Northeast Georgia Homeless Veterans Shelter is the only Veterans shelter in the Northeast Georgia area. The shelters goal is to assist Veterans with supportive services such as vocational and career development, life skills training, and counseling services. They help place Veteran's in permanent housing through HUD/VASH. The program assists Veterans to transition back into the local community as healthy productive citizens. Our agency founder, Wyley Cowart, retired from the United States Air Force after 25 years of service. We know how important these programs are for many returning from duty. Join us in supporting our local service men and women. Please consider donating to this worthy cause. If you are looking for something local, register for the annual Club Corp Hamilton Mill Charity Classic tournament benefiting Northeast Georgia Homeless Veterans Shelter.